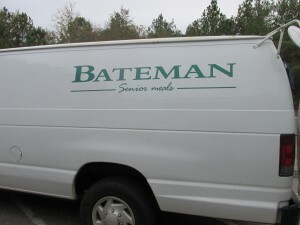 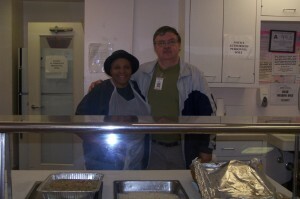 Bateman Senior Meals delivers fresh meals to our Congregate sites daily. 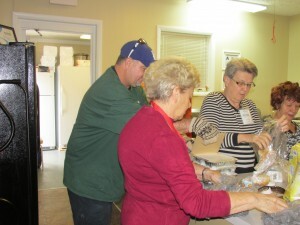 Steve Beal from Bateman and volunteers help unpack the fresh hot meals. 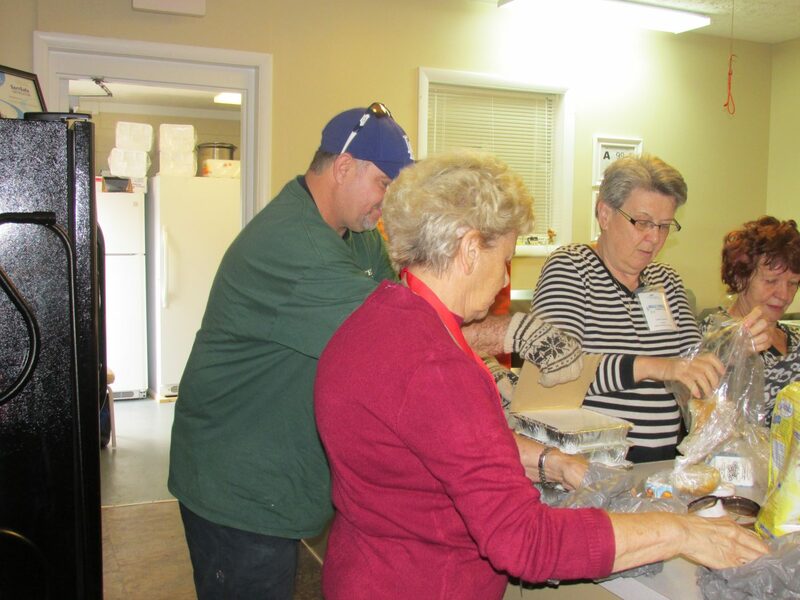 Volunteers help unload fresh hot meals. 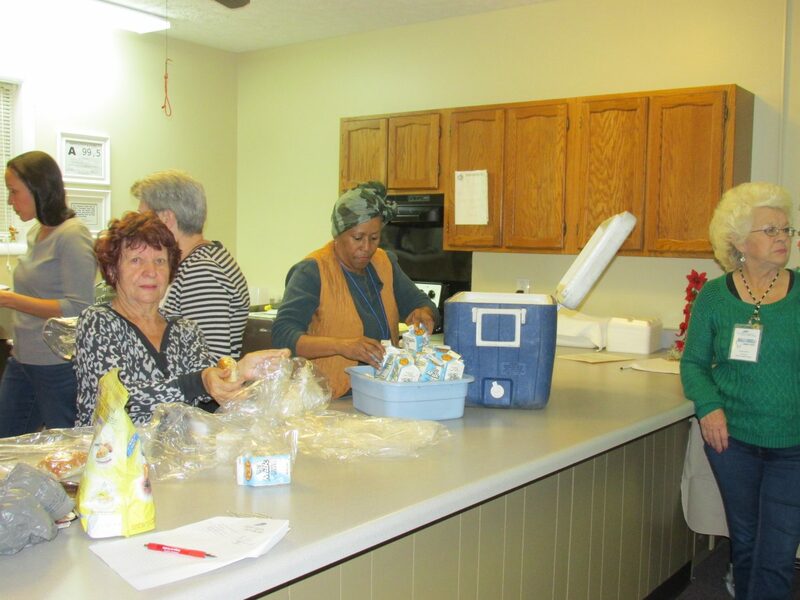 Volunteers pictured: Josephine Skoror, Linda Giesecke, Cathy McDonald, & Luz Madison. Volunteers serve fresh hot meals to our congregate participants. 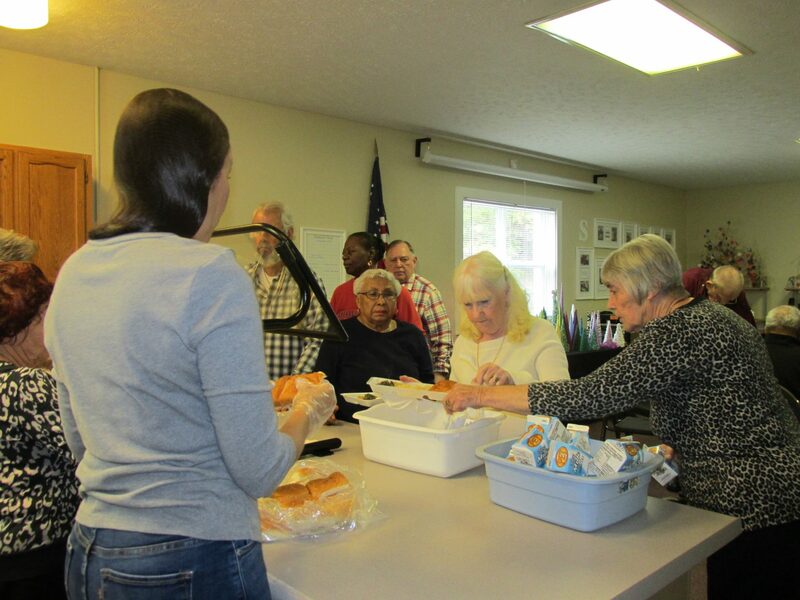 Congregate meal participants receiving their meals. 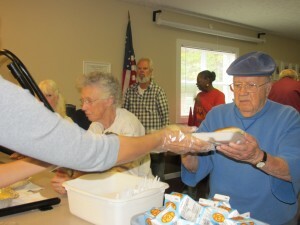 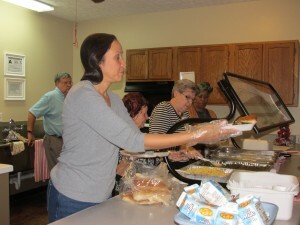 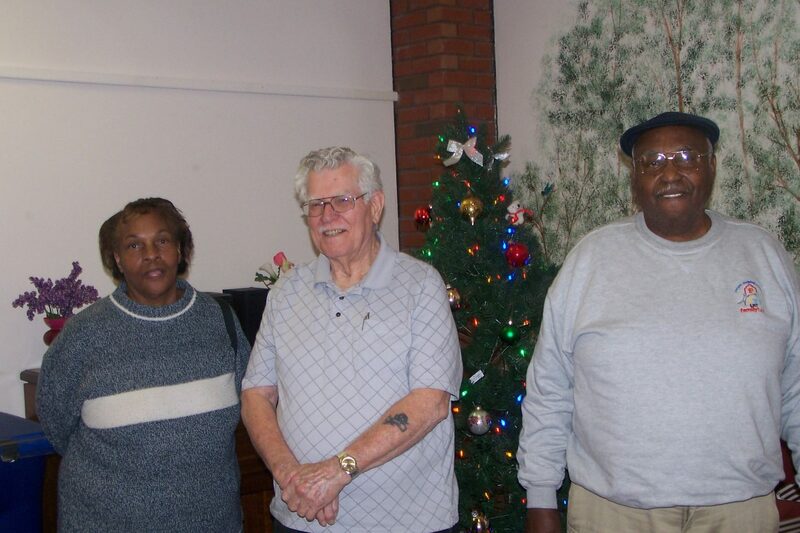 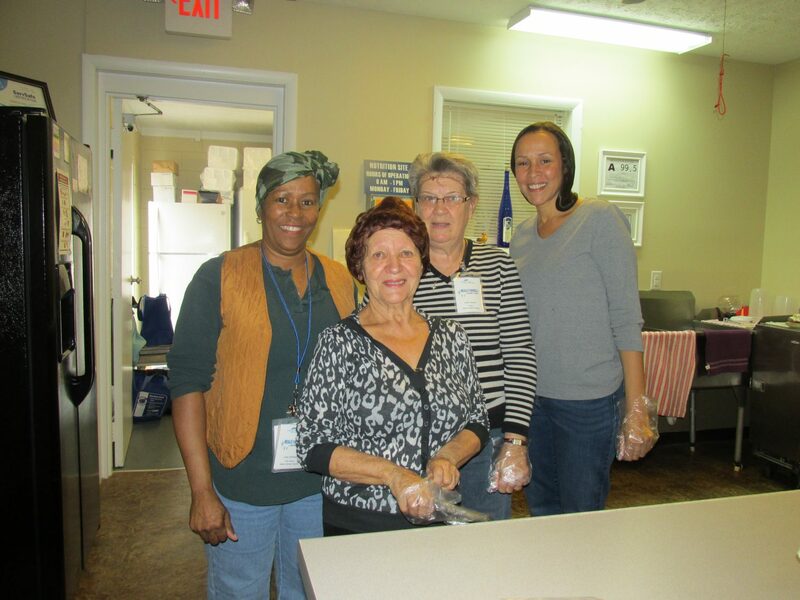 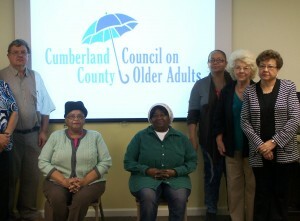 Additional seniors receiving meals at our Hope Mills location. 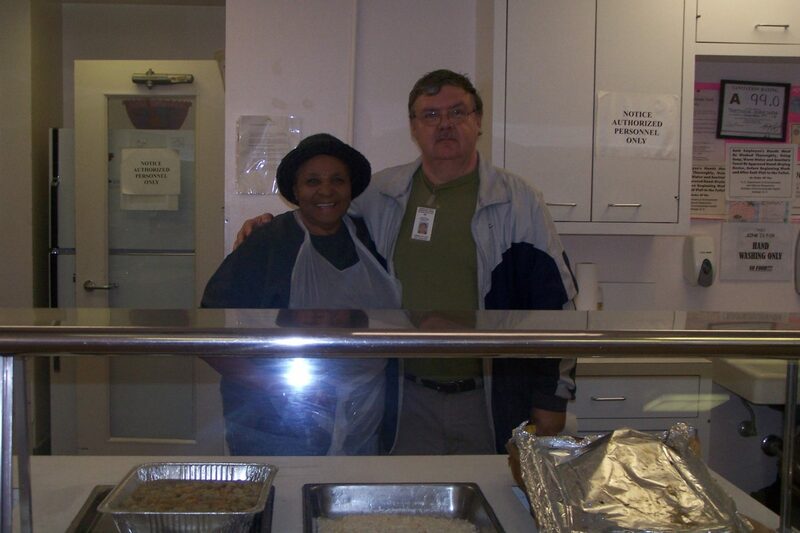 Our congregate meals meet 1/3 of the daily nutritional value. 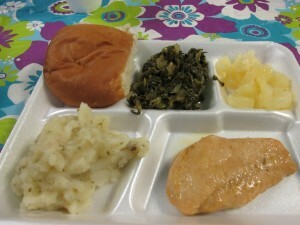 An example of our meals schedule planned by a Dietician, prepared by Bateman Senior Meals. 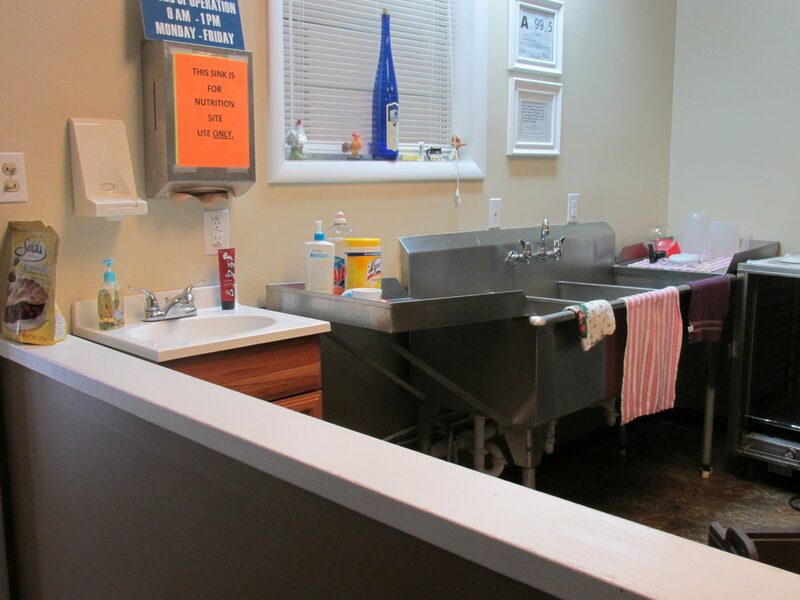 Our Hope Mills Congregate kitchen received a 99.5 rating! 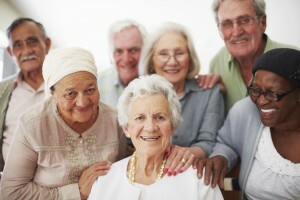 We encourage every congregate recipient to contribute to further enable us to serve more seniors.